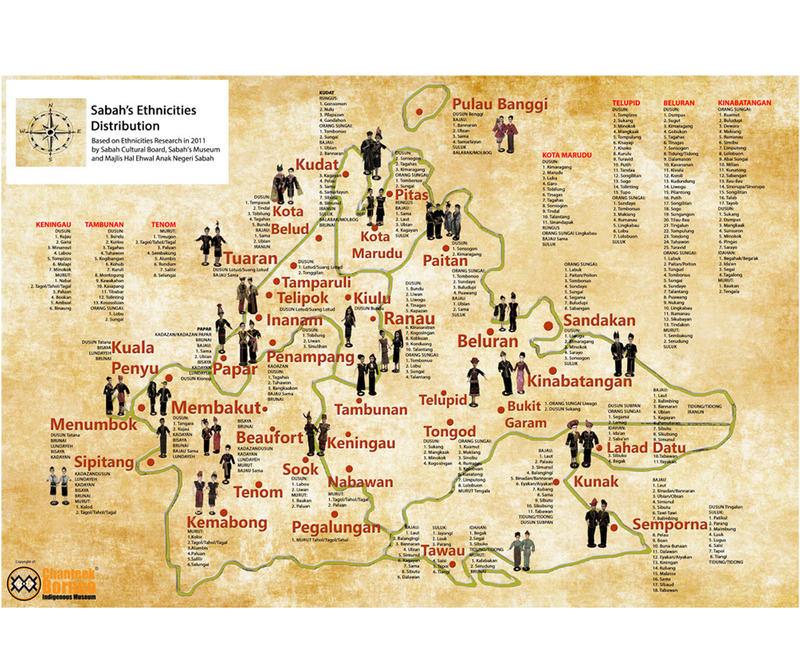 Printable Sabah (North Borneo) Ethnicities Distribution eMap*. Suitable for educational or for references purpose. High Resolution softcopy image in JPEG and PDF format will be email to your inbox. 1. Under Shipping Section, just select 'Ship by Poslaju' or 'Self Pickup'. 2. Make sure to enter valid email address. 3. The hi-res Jpeg and PDF image will be email to you upon successful payment.